19 Though I am free and belong to no man, I make myself a slave to everyone, to win as many as possible. 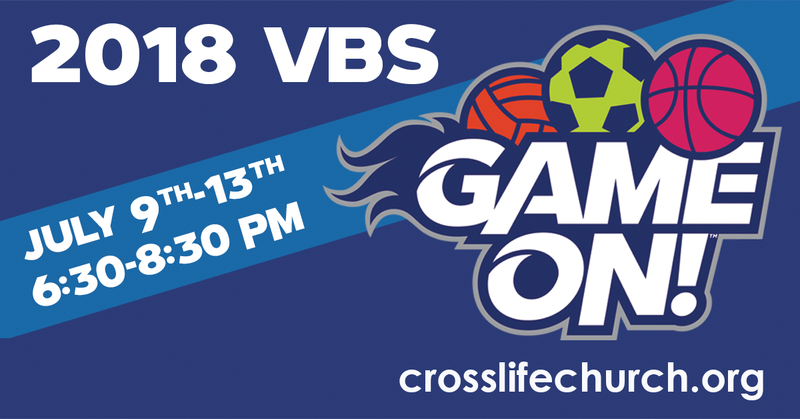 We can’t wait for this year’s CrossLife VBS. Last year was incredible and we’re sure this year will be too. You can check out the fun we had last year on our Facebook Page. Below is our Eventbrite if you want to go ahead and sign up so that we’ll know you’re coming and we’ll make sure we have enough Game Bags ready to go! If you have any questions, feel free to fill out the contact form on our contact page.